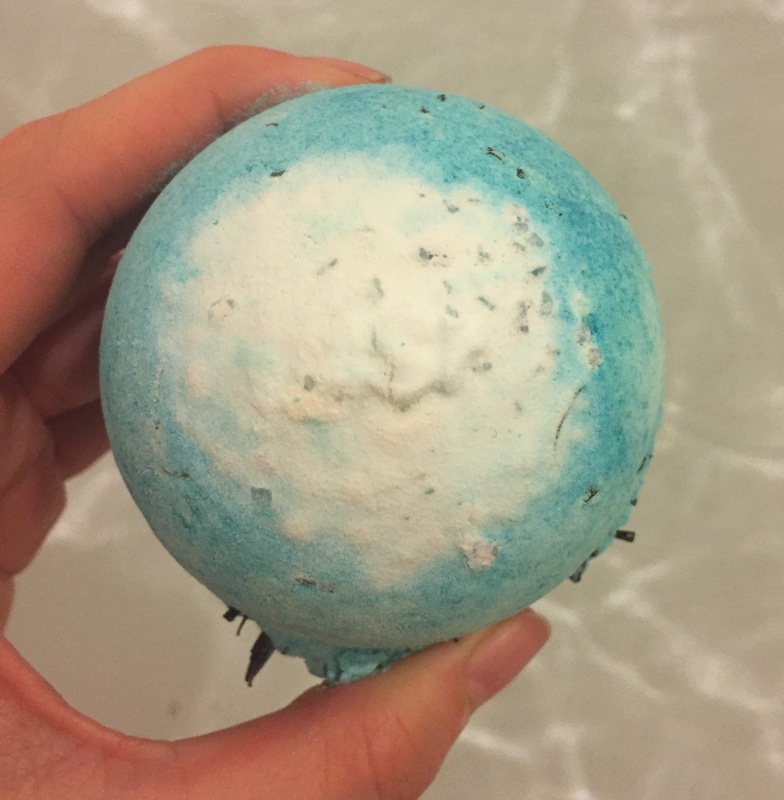 I’m a little unsure as to why it has taken me this long to write a review on the Big Blue bath bomb. This is a product that I have brought again and again due to just how much I love it. Lush have such an incredible range of bath bombs and are always releasing super exciting limited edition products. 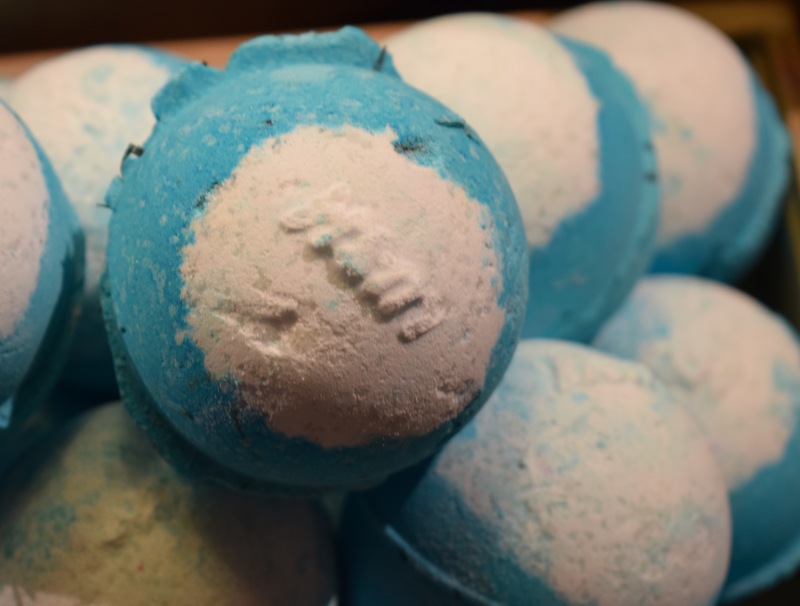 The big blue bath bomb is however a staple product from Lush and one that sometimes might get a little overlooked, when competing with the vast amount of products that Lush have to offer. 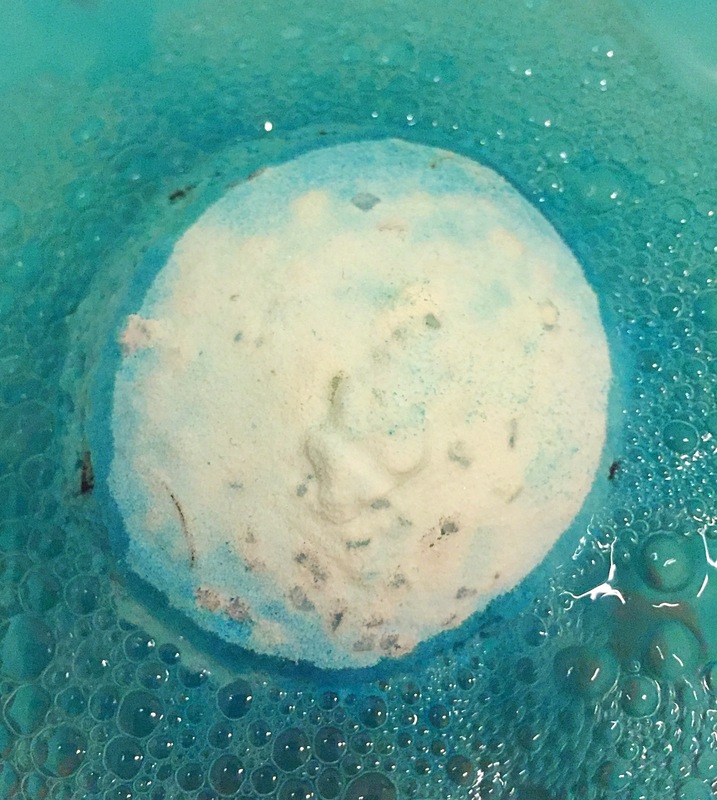 The Big Blue bath bomb is an extremely fresh and relaxing product. 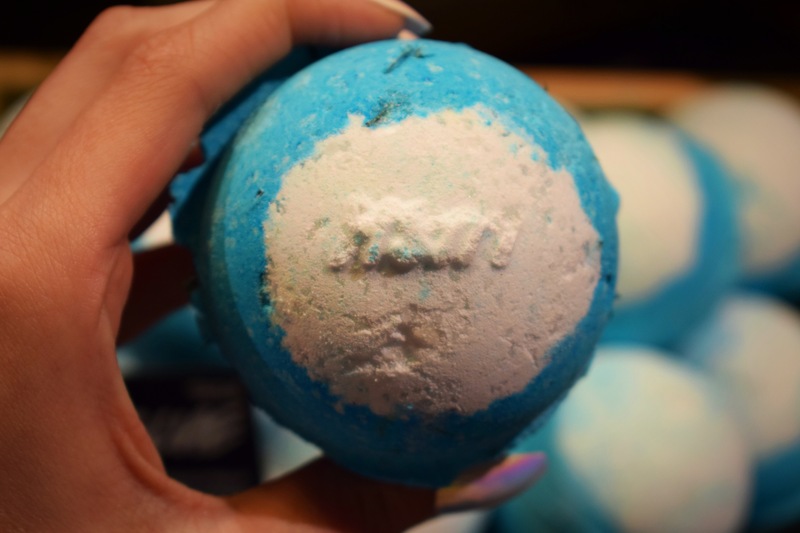 The bath bomb is meant to make you feel as if you are bathing in beautiful fresh sea water and remind you of summer days on the beach. It personally makes me feel like a mermaid and I think that’s why I love it so much (who doesn’t want to feel like a mermaid). 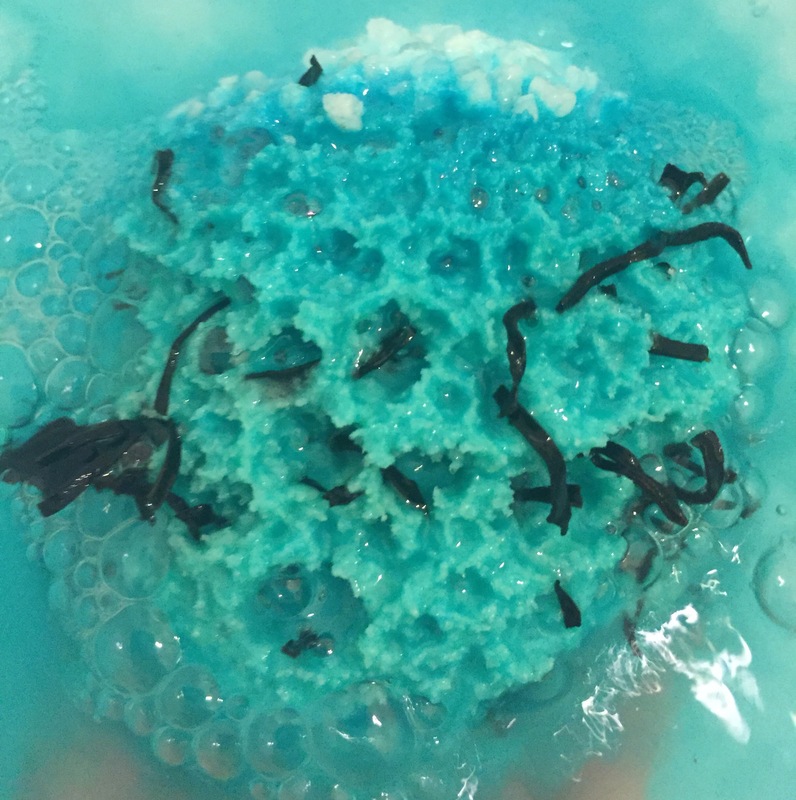 One of the main ingredients in the Big Blue bath bomb is a type of kelp called arame seaweed. As the bath bomb dissolves in the warm water the seaweed softens and floats around before settling on the floor of your bath. This seaweed is not only pretty it is also very beneficial. Rich in vitamins and minerals including iodine, it can help to regulate your metabolism. 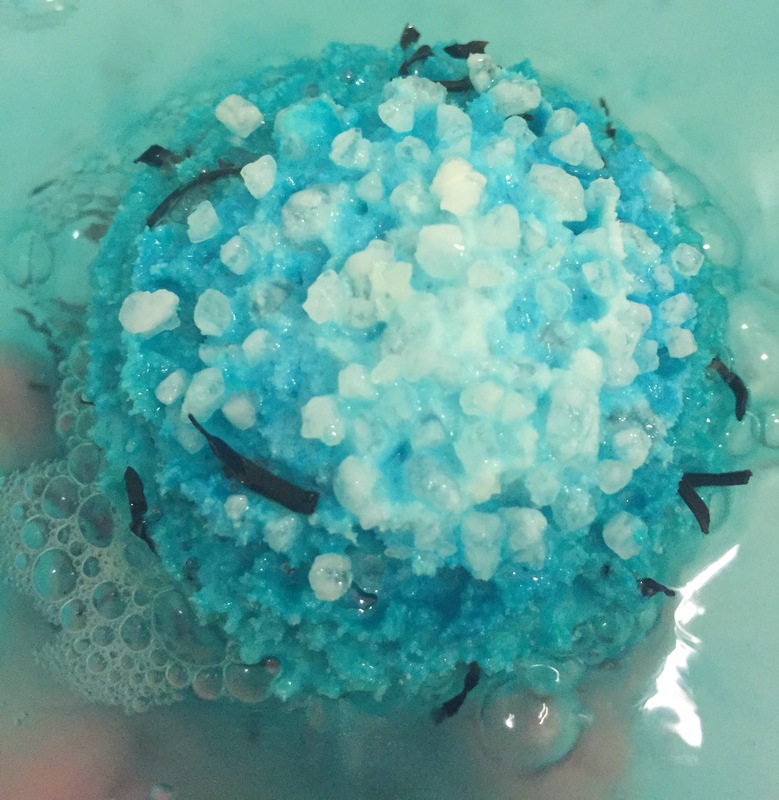 The Big Blue bath bomb also contains a good helping of sea salt which softens your skin and helps to remove dead skin cells. lavender oil to cleanse, this also acts as an antiseptic and lemon oil which clears your mind. All these ingredients help to create a stunning relaxing and calming scent which is perfect for helping you to unwind. Once in the water the Big Blue bath bomb is a fairly quick fizzer. This fast fizzing action is great to help sooth sore muscles. As the bath bomb dissolves the water turns a beautiful vivid blue colour and the seaweed swirls around the water making you feel like to have your own mermaid lagoon. The scent of this product is fairly strong which is brilliant as the scent is key to helping you relax. I found the fragrance lasted for a very long time making this the perfect bath bomb for when taking a very long bath. Overall I love this product a lot. If you haven’t tried it yet I recommend you give it a go. I love this Bath Bomb! This is such a great bath bomb, especially for the price! I love using it in summer and imagining I’m at the beach (only it’s better because it smells like lavender).